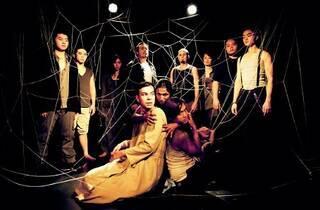 In this month’s ‘Kiss of the Spider Woman’ directed by former Boh Cameronian Arts award winner Christopher Ling, fictional B-grade movies (specially made up for this musical) starring a silver screen goddess are one desperate man’s gateway to fleeing the harsh realities of confinement. Enter romantic fantasist Molina, who is punished for his sexuality and forced to share a cell in an Argentine prison with Valentin, whose Marxist ideologies have left him on the wrong side of the law. Molina’s penchant for a glamorous fantasy world shaped by his favourite film actress Aurora and her movies is initially rejected by the realist Valentin, but an unlikely friendship is soon formed that offers the odd couple a glimmer of hope in a tense battle for survival. 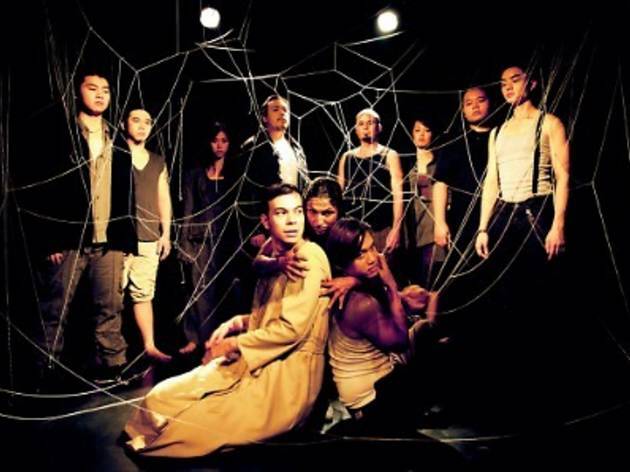 'Kiss of the Spider Woman' is based on Manuel Puig’s 1976 novel of the same name and the Tony Award-winning John Kander and Fred Ebb Broadway and West End productions.